Self-defense forces are on full alert in East Ukraine's newly proclaimed Donetsk People's Republic. The region cut ties with Kiev after a popular vote last Sunday - and activists are expecting a new wave of government crackdown. Tensions are highest in the city of Slavyansk that's been besieged by troops for weeks. Reinstating control over the restive region isn't the only agenda driving Kiev's ongoing offensive.... follow the money and the fossil fuels. Protests and arrests at the Hancock drone base in Syracuse, New York have been steady for the past couple of years. So many have been arrested that the trials are backed-up like five o'clock traffic in Los Angeles. I was arrested there on April 28, 2013 and still don't have a trial date. 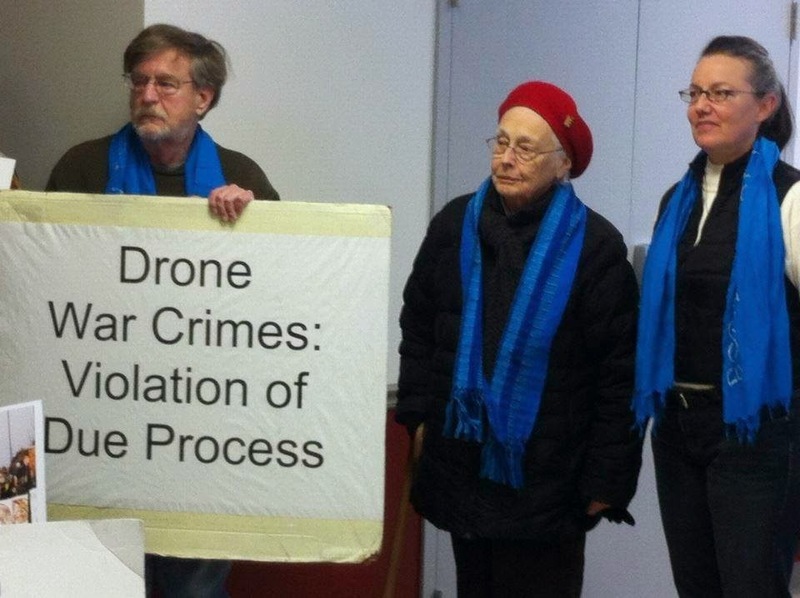 In order to "deter" more protests the court has been handing out "Orders of Protection" (to protect the base commander Col. Earl Evans) to all who have done non-violent civil resistance at the drone field. The order declares that the protester will "refrain from assault, stalking, harassment, aggravated harassment, menacing, reckless endangerment, strangulation...." The list goes on. On my last two travels out of the US, when I returned, I was pulled aside at Customs & Immigration and interrogated about my Order of Protection from Hancock. Off to court this morning in Syracuse for my sister Mary Anne's trial. She was arrested 2/13/13 as she walked away from Hancock Airfield after taking pictures of the Ash Wednesday action at the main gate of the base were 8 of us stood with signs calling a halt to the war crimes being perpetrated from the base. She is having a jury trial. Her charge is contempt of court for violating the order of protection. If found guilty she is facing a year in jail. Guilty of contempt for violating the order of protection! Not guilty of disorderly conduct. Sentencing date has been set for July 10th. Having sat through this process at this point I have nothing but contempt for this court and their continued protection of this Empire's war on the world. Corporate fascism is growing in India with the recent election victory of Narendra Modi's Hindu Right’s Bharatiya Janata Party (BJP) which now takes control of parliament. In the video above Arundhati Roy speaks in Chicago about Modi and the Hindu Nationalists. Tapped on March 18, 2013. Japan's pacifist constitution is under threat, lawmakers agreed on moves to restore the country's imperial might. Japan hosts many US bases. Washington is beefing up its presence in the region. Joseph Gerson (AFSC) tells RT that Tokyo's militaristic ambitions are being fueled by the agenda of its American allies. Japan's current right-wing Prime Minister Shinzo Abe's grandfather was a member of Tojo's imperial cabinet during WW II and founded the political party that Abe leads today. 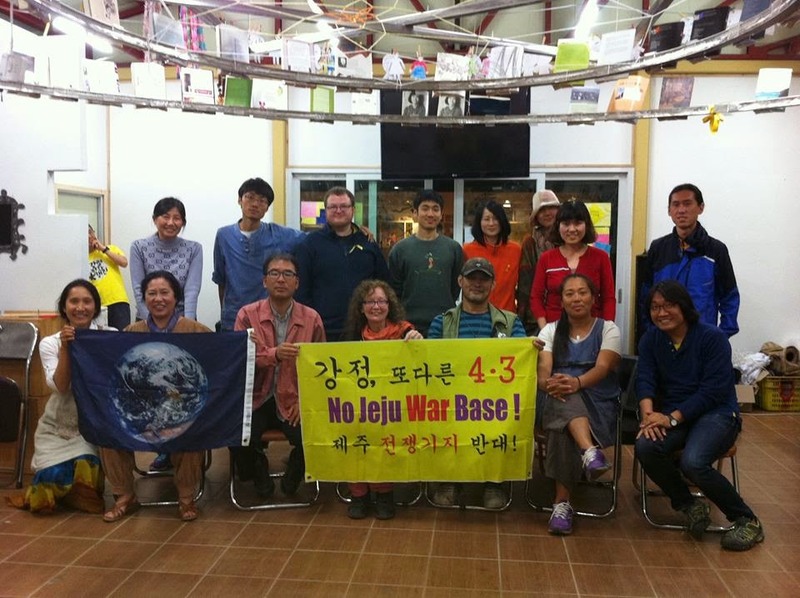 Peace Seminar of Gangjeong Peace School was held tonight at Peace Center in Gangjeong Village. Kathy Kelly gave us a talk of her experiences of peace activism in her life. She told us about people in Afghanistan, Iraq and in the US and how they have gone through the wars and fears caused by wars. It was really inspiring, challenging and also encouraging time for us. This is a poem she shared with us tonight in the middle of her talk. Starting on the symbolic date of the 15M movement in Spain, we aim for strong, united, internationally visible actions from May 15-18. 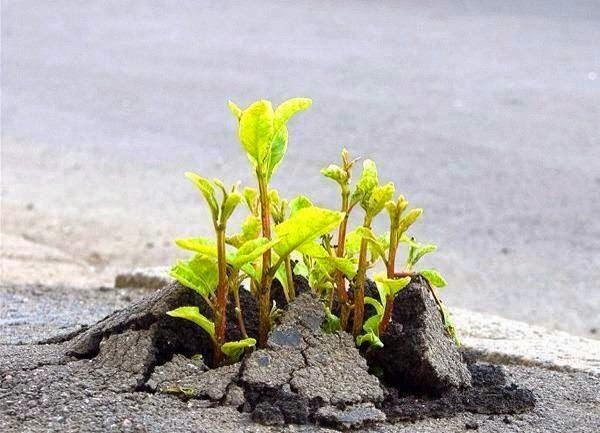 Beyond these days there will be actions in many cities in many countries linked to one another by the broader perspective of a transnational movement for democracy, solidarity and commons. Then, in autumn, we will bundle our strength again – this time to prevent the new tower of the European Central Bank from opening in Frankfurt. 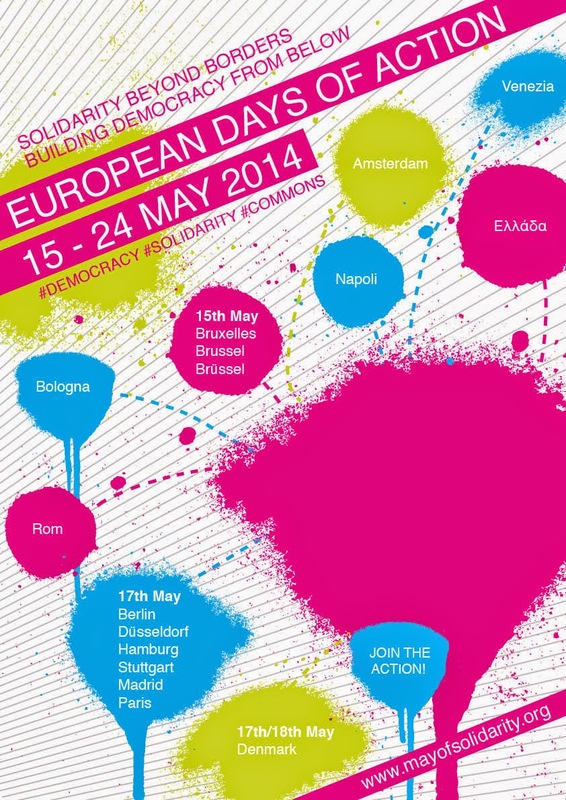 We invite you to join the action days! Be creative and participate with your own initiative! I've had Richard Rhames on my show more than anyone else in the 10 years of This Issue. He's a character study and it is always fun to talk with him. Richard was recently defeated in his city council reelection race in Biddeford, Maine. He grows vegetables for a living and has been a public access TV advocate for more than 20 years. We talk local, state, national and Ukraine politics. He's worth a listen. 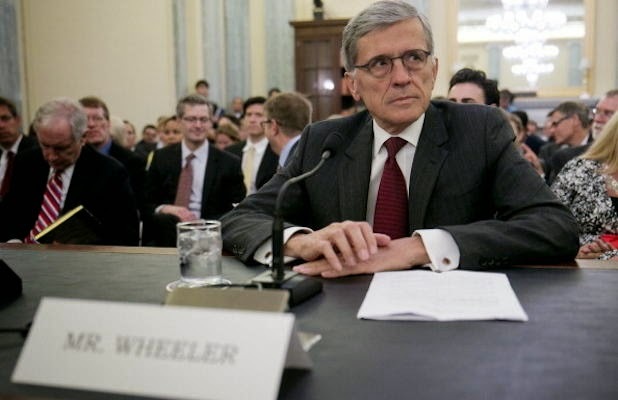 FCC Chairman Tom Wheeler got permission from Congress to give the Internet to the corporations. He is more than happy to do the job. He's the bag man. A provocative look at the 1893 treasonous coup d'etat against the Hawaiian Kingdom, described by President Grover Cleveland as "an act of war." Mainer Jon Olsen, who lived in Hawaii for many years, will present his new book entitled "Liberate Hawai'i: Renouncing and Defying the Continuing Fraudulent US Claim to the Sovereignty of Hawai'i" at the Addams-Melman House (212 Centre St) in Bath on Sunday, May 18 from 4:00 - 6:00 pm. There will be a pot luck supper and talk by Jon. All are welcome. A son of US Vice-President Joseph Biden has joined the board of directors of Ukraine's largest private gas producer. Hunter Biden now leads the company's legal unit - getting the position a few weeks after his father's trip to Kiev. 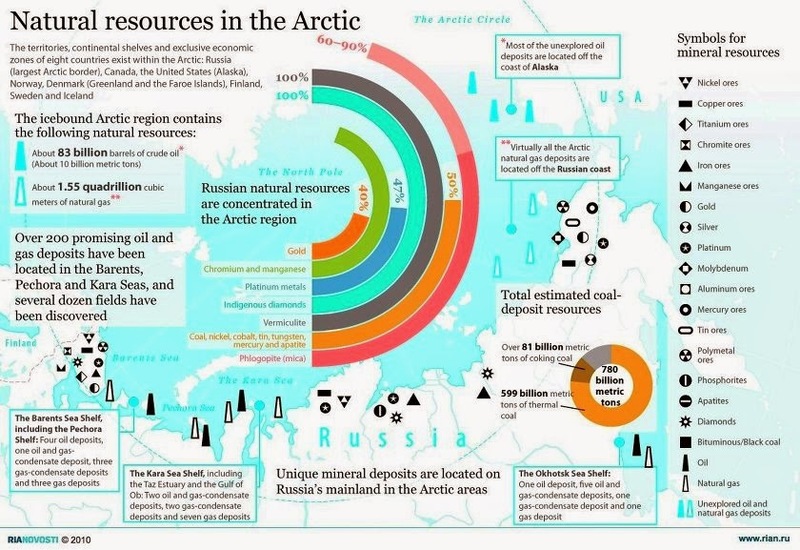 Connect the dots and see how the US-NATO intervention in Ukrainian affairs is all about fossil fuels. Somebody will be making some $$$$$$. “In our lifetime, what was [in effect] land and prohibitive to navigate or explore, is becoming an ocean, and we’d better understand it,” noted Admiral Jonathan Greenert, chief of naval operations. “We need to be sure that our sensors, weapons and people are proficient in this part of the world,” so that we can “own the undersea domain and get anywhere there.” Because if the Arctic does open up for shipping, it offers a much shorter route from the Atlantic to the Pacific than through the Panama Canal, saving huge amounts of time and fuel. I’m sad that I couldn't get a ticket to get into the Arctic event in Bangor. Funny that a public institution like the University of Maine would limit participation. But then again I'm not surprised at all. Col. Wilkerson says the United States and China must stop the arms buildup and solve the climate change crisis or humans may not have a future on this planet. Yesterday in Ansan, South Korea, the hometown of the most of the Sewol Ferry tragedy victims. 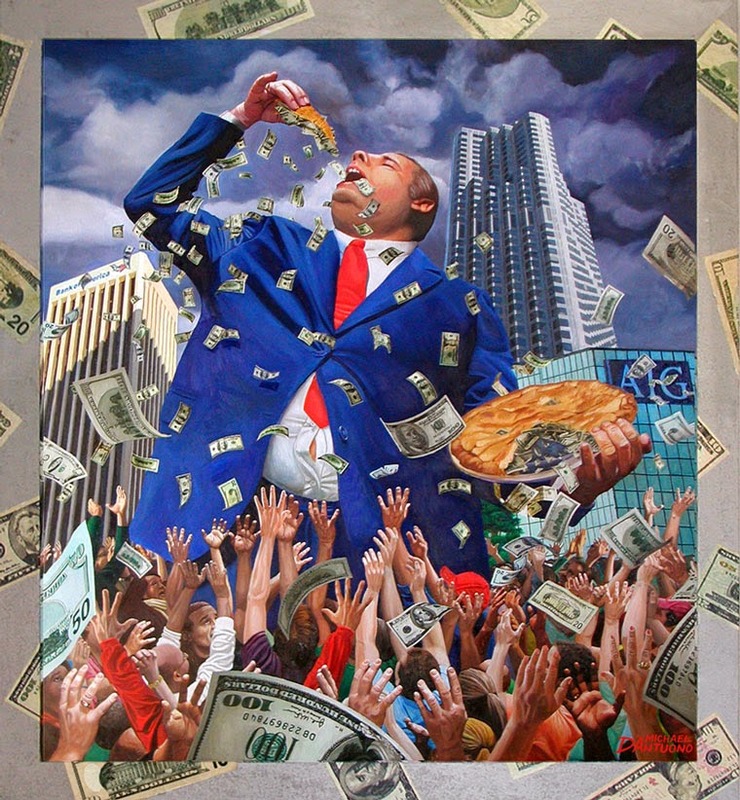 People are very angry with the government and the mainstream media. 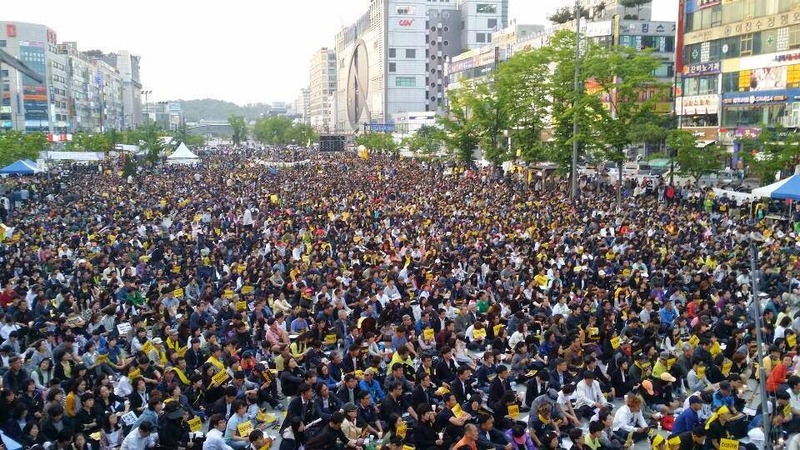 Why are Sewol families so angry with the media? The reason grief-stricken family members of victims in the Sewol ferry sinking headed for the Blue House [house of President Park Geun-hye] on May 9, carrying portraits of their children, was remarks by KBS newsroom chief Kim Si-gon that triggered an explosion of pent-up distrust and frustration with the media’s reporting on the disaster and its aftermath. 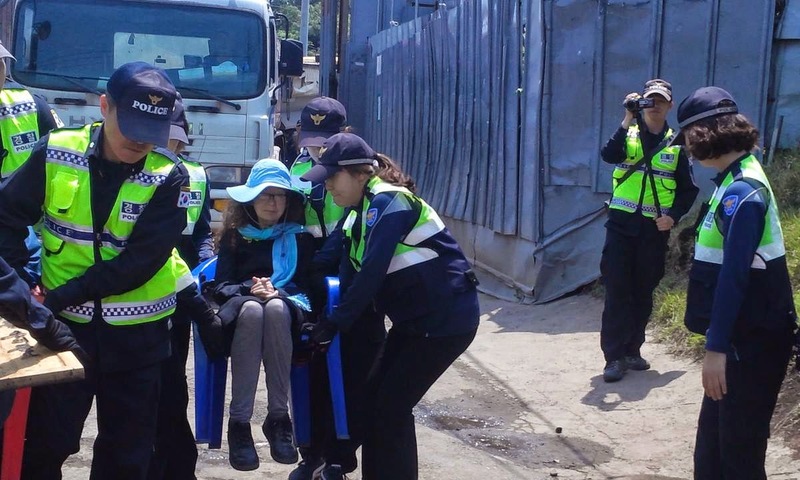 What sent the relatives into the streets was a combination of repeatedly inaccurate reporting, the failure to cover family members’ criticisms of the government’s irresponsible behavior, and boorish behavior by reporters at the scene. FCC Can’t Handle All The Phone Calls They Are Getting. Call Them! Keep making telephone calls to the FCC and demanding net neutrality. The FCC is reporting they cannot handle the volume of telephone calls. So, keep calling. Call them often. Let them hear from you and tell everyone you know to do the same. Call the FCC at 202-418-1000 or 888-225-5322. You can also write them at openinternet@fcc.gov to express your outrage about the threat to net neutrality. 1. Reclassify the Internet as a common carrier so it can be regulated in the public interest. 2. Put net neutrality into law so we all have equal access to all of the Internet. 3. Remove restrictions on municipalities and other local governments that want to create their own public Internet service. 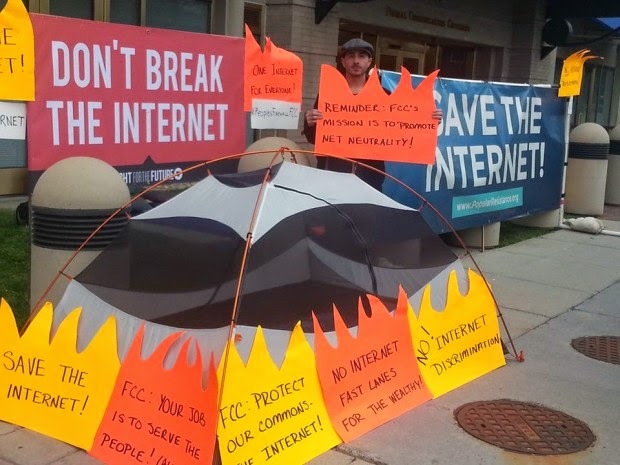 Finally, activists will be back out occupying the FCC this week. If you can be in Washington, DC please join the effort. Folks are camped at the 1201 Maine Ave SW entrance of the FCC right around the corner from their main entrance at 445 12th Street, SW.
Ukraine plunges into complete chaos-perfect timing to ship missiles to Kiev? America war hawks, including John McCain think so. 1) Greater autonomy for eastern Ukraine but still remaining a part of Ukraine. Under this plan they would continue their historic trade and cultural relations with neighboring Russia. How many media sources will even bother to tell us that bit of truth? “My problem is not Ukraine, it is the authorities in Kiev,” said Anton Karpov, a 31-year-old coal mine worker. "They threatened us and said that they were sent by the Kiev authorities," Sergey, a local resident.